US evangelical preacher William Franklin Graham talks to more than 8750 at Riverstage. 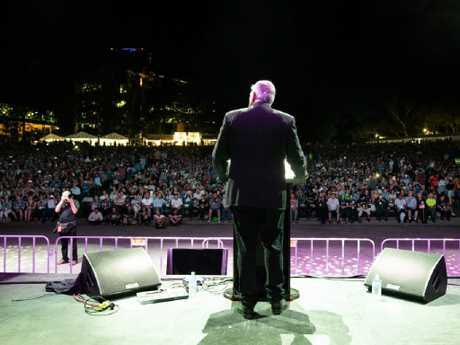 MORE than 8700 people packed out Brisbane's Riverstage on Monday night when US evangelical preacher William Franklin Graham came to town in spite of his controversial support of US President Donald Trump. 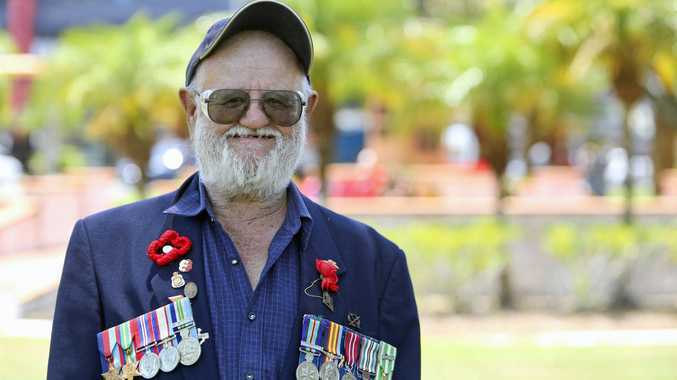 Son of the late "Machine Gun" preacher Billy Graham is visiting Australia on tour with the same message that drew record numbers 60 years ago. "Jesus was popular for a little while but then they hated his message and nailed him to a tree." US evangelical preacher William Franklin Graham is not without his haters - even among Christians. Not everyone is glad that God-fearing Graham is in town, Melbourne's Ridley College Theological Dean Michael Bird unleashed a blistering attack on the evangelist for his political ties with President Trump. "My opposition is to Graham's idolatrous devotion to Trump," Bird said. Bird further highlights Graham's perceived hypocrisy after he condemned President Clinton in 1998 over his affair with Monica Lewinski but excused Trump's shameful remarks about women and alleged affairs. "God has for some reason put [Trump in the White House] for a purpose," Graham has gone on the record saying. The 66-year-old preacher says that the controversial President has a foot-in-mouth problem because he is a businessman first. "Every president has controversy," Graham said. "President Trump is not a politician, he's a business person - he doesn't know how to talk out of both sides of his mouth." Although Graham has never endorsed a president his "vote biblically" mantra was not lost on his followers during the Trump campaign. "Having Franklin Graham, who was so instrumental, we won so big, with evangelical Christians," Mr. Trump said after the 2016 election at a rally in Alabama. 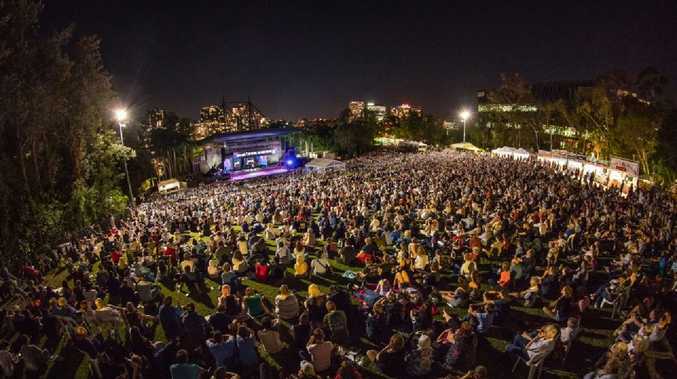 Graham's 15 minute simple clear-cut "Jesus loves you" sermon encouraged 345 Brisbanites to convert to Christianity.